We can pick up and drop off you from Beijing airport. Please let us know the time you want to start the tour. Usually, we start at 8 am, but flexible at any time before 12:00. 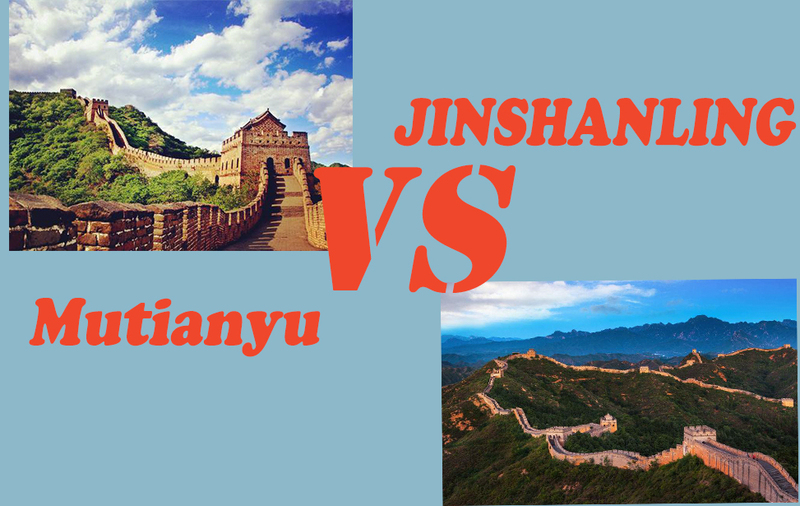 Upon arrival of the Great Wall, your private driver will help you get the tickets. Your driver will show you the map for the pickup point, you won’t miss. 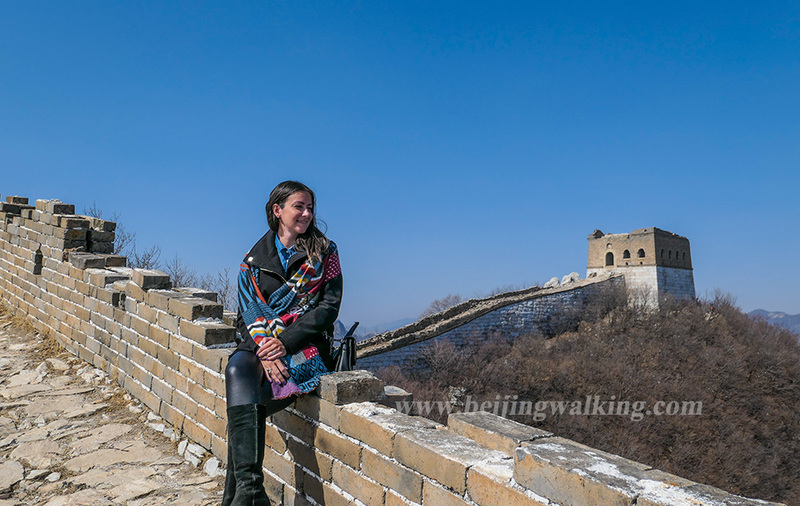 You will go up the wall from the main Gate of Jinshanling, after half an hour of hiking up the hill, you will get to the wall. Spend 2-4 hours to hike the wall depending on your own schedule. Enjoy the view and take some excellent pictures. 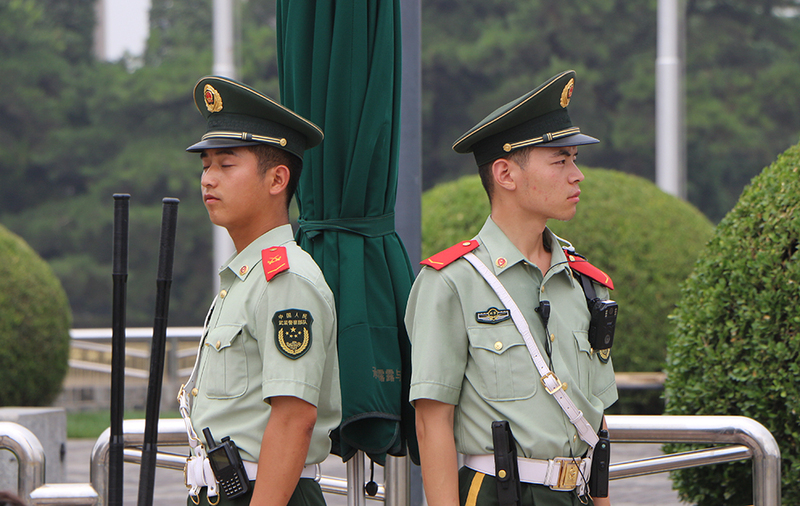 Your driver will wait for you at the East gate of Jinshanling. After the tour, begin your journey back to the airport or drop-off at your Beijing city hotel. 1. At the main gate, you can take the shuttle bus (if you don’t take the shuttle bus, you need walk another 1.5 km) to the main gate, then you can either walk or take the cable car up to the wall. 2. The way from Jinshanling to Simatai is blocked. 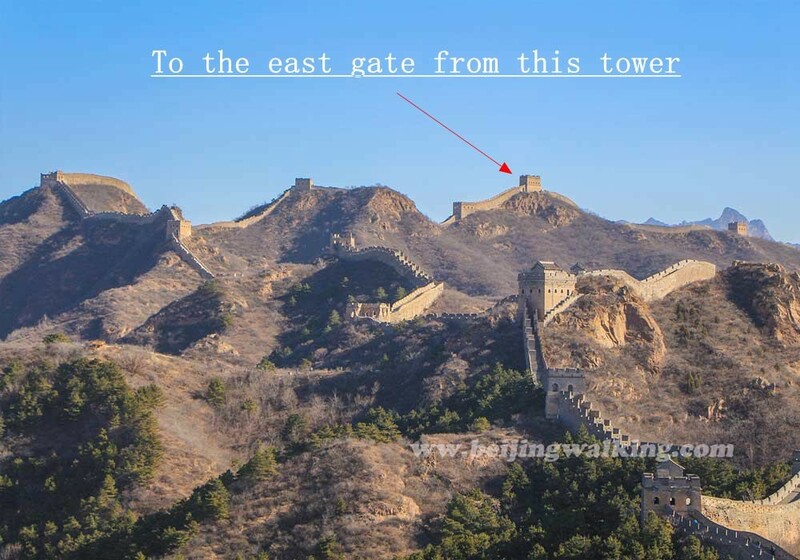 So you can’t really walk from Jinshanling to Simatai, the Simatai west is close to the Jinshanling east gate. So this hike is about 7 km hiking from the main gate to east gate.